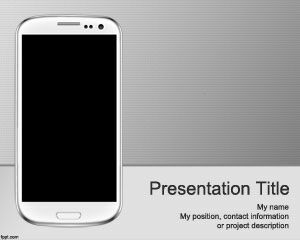 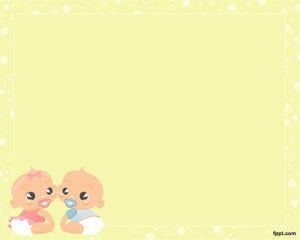 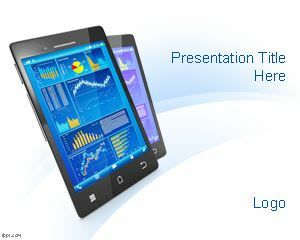 Baby Mobile PowerPoint template is a free baby decoration for PowerPoint. 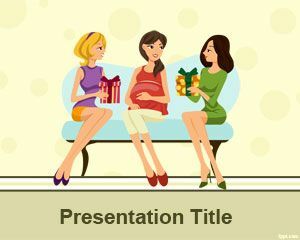 You can download this template for baby presentations including baby shower in PowerPoint as well as other baby events including 1 year anniversary, 2 year anniversary PowerPoint or 5 year anniversary PowerPoint templates. 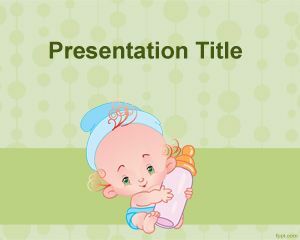 You can also use this template for 1 month anniversary in PowerPoint presentations to embed your baby pictures in the slide design. 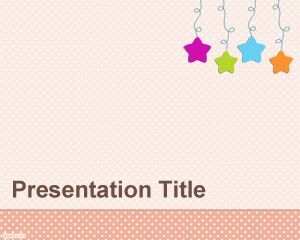 This free PPT template contains 4 stars and baby mobile art in the slide design over a pink background color. 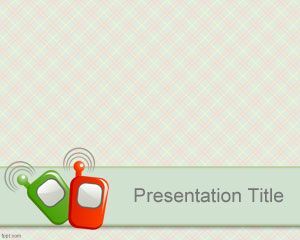 You can download pink PowerPoint templates for free if you need more ideas using pink background.